Juvéderm® injectables are the first HA fillers that are FDA-approved for use on people of color. Juvéderm® Voluma™ is a new, FDA-approved dermal filler formulated specifically to add volume to the face around the cheeks and chin. This is the only injectable gel created to provide a subtle, natural enhancement to the mid-face, addressing changes in definition that occur over time. Juvéderm® Voluma™ can help restore more youthful contours by plumping up the area that so often loses volume as part of the aging process. 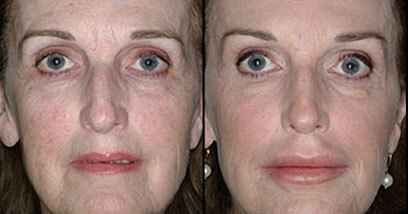 It can also return a firmer shape to the jaw line when some softening has set in. Juvéderm® Voluma™ is not only an effective treatment method, but it is long lasting as well. In many patients, the results will last for a period of up to 18 months. The active ingredient in Juvéderm® Voluma™ is hyaluronic acid (HA), which is a substance naturally produced within the skin. As we get older, the levels of HA present in the skin begin to decline, resulting in a loss of volume and sunken or sagging cheeks. Juvéderm® Voluma™ integrates into the existing collagen and elastin in the skin tissue to offer greater support and elasticity. This can provide a noticeable smoothing and firming to the skin and lend the facial structure more substantial definition. Juvéderm® Voluma™ is the latest in the Juvederm® line of dermal fillers. These various formulas have a successful history of reducing the appearance of wrinkles and folds in the skin and rejuvenating the face. Adults of any age who notice changes to their mid-face or at the chin or jaw line may be considered good candidates for treatment with Juvéderm® Voluma™. 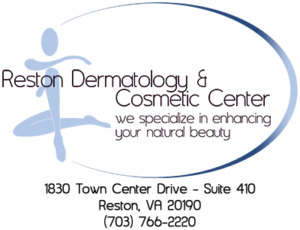 Typical early signs of aging may include a visible decrease in volume, a sagging of the cheeks or the loss of noticeable contour around the chin. While these are more commonly problems that people face as they age, younger men and women may experience them as well due to weight loss, heredity or a number of other factors. Juvéderm® Voluma™ injections typically take about 15 minutes to administer in the doctor's office. The gel formula contains lidocaine to minimize discomfort, so there is no need for additional anesthesia. 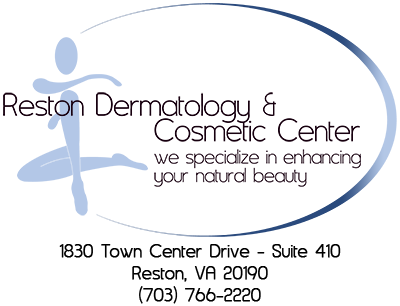 The injection is designed to reach the deep layers beneath the skin's surface to provide the most benefit. The results are visible immediately after the procedure. 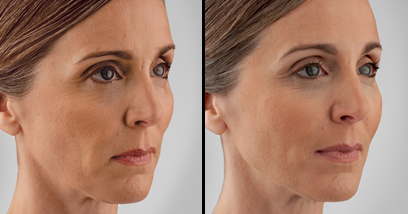 There is very little or no downtime required following a treatment with Juvéderm® Voluma™. Most patients can resume all of their typical daily activities right away after their treatment session.